Soon there will be biological scanning. 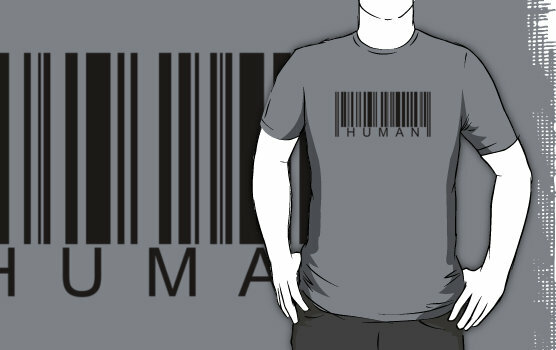 Make sure you have your Human Barcode shirt so you’re not mistaken for a cybernetic organism. Does this come in a onesies? My son is naming my grandson, Deckard. Blade Runner fan? Never knew. Please let us know which style works out best for your grandson Deckard…go Blade Runner!